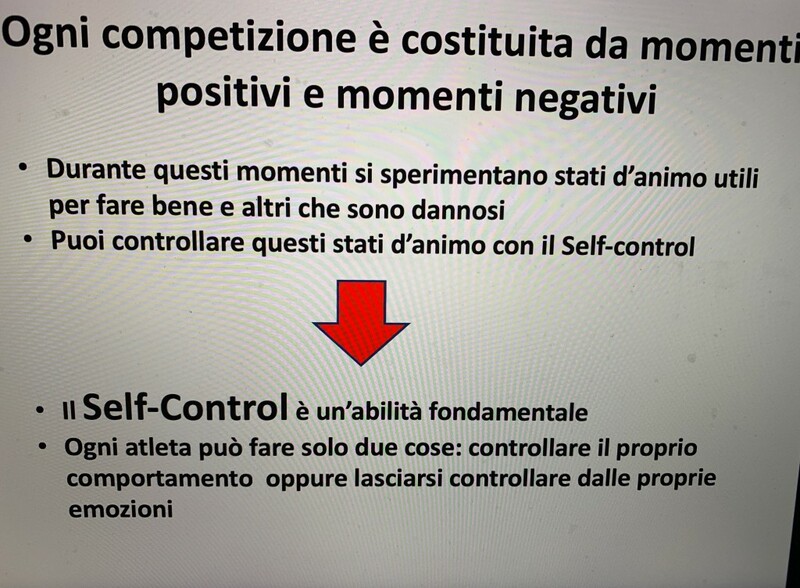 Published on January 31, 2019 in Allenatori, Calcio, Giovani, Mental coaching and Stress. 0 Comments Tags: Manchester United, mood, readiness, Solskjær, team. Solskjær is the new manager of Manchester United who is getting a series of incredible positive results with a team in full crisis. He certainly could not change the play from one week to the next and his focus has been oriented on the only thing he could do: he set himself the goal of changing the mentality, working on the mood of the players. This mental approach allowed to play with great intensity and confidence, but even more. This experience tell us that if a team want to play showing mental readiness it’s necessary to permit the players to express themselves freely, knowing that whatever happens in the pitch, the team will always express itself at its best. Published on January 31, 2019 in Allenatori, Calcio, Corsa, Generale, Giovani, Libri, Tennis and Tiro a volo. 0 Comments Tags: attività fisica, Human Kinetics, Jo Harris, Lorraine Cale, physical activity, Scuola, vita attiva. 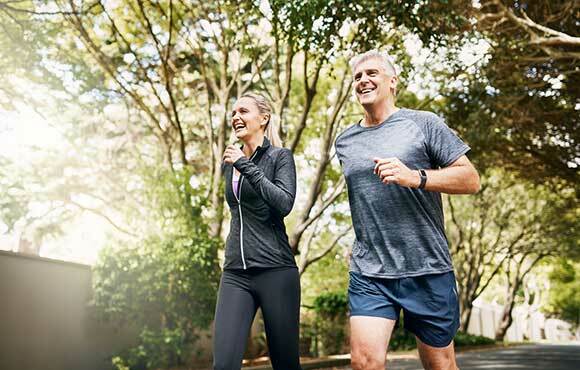 Promoting physical activity and consequently an active lifestyle has become in recent years an increasingly important topic to talk about, whereas instead we seem to be driven to lead an increasingly sedentary life. It then becomes essential to talk about movement when it is related to children and in a broader sense with young people: we know too well which and the negative results of the lack of physical activity, from the likely increase in weight to limitations in self-knowledge and to interactions with other peers. I’m happy when books dedicated to this theme are published. At this regard, the book by Jo Harris and Lorraine Cale, entitled Promoting Active Lifestyles in Schools, is a stimulus for everyone, not only for teachers of physical education but also for parents and school managers or sports organizations, to ask what and how we can do more and better to promote a mentality in young people aimed at finding movement as a form of well-being, fun, play, collaboration but also challenge with themselves and their own peers. It is a very well-articulated book. In the first part are presented topics about how to promote an active lifestyle in UK schools with activities promoting health, movement and fitness in the age group of infancy and adolescence. 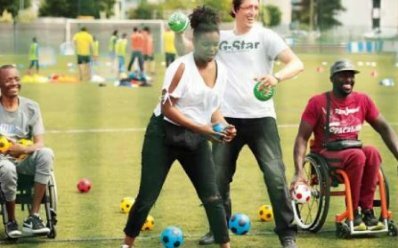 Particular attention is paid to the role of the school in promoting this approach to the movement and the contribution that physical education provides to the promotion of personal well-being is also outlined. The other two parts of the book underline the monitoring modalities that should be carried out by the school relating to the three areas of health, physical activity and physical fitness. Furthermore, the third part highlights the learning of young people in the area of ​​health enhancing an active lifestyle. The learning of the young is strictly related to their age. The group age start from the age of 5-7 years going ahead with periods of two/three years up to 15-16 years. The book is aimed at school teachers but it is certainly a useful reading for all those interested in promoting a physically active lifestyle among young people. Published on January 21, 2019 in Corsa, Generale, Mental coaching and Stress. 0 Comments Tags: benessere, Corpo, mente, regole, salute. In our society, very often feeling fit is experienced as a duty, because our friends, the doctor or our partner ask us to be fit and we feel pushed to “do something” to not listen more those questions about why we do not want to do anything. Other times, however, it is the case of those who already practice in the gym to develop a mentality centered on the idea, that to feel good, we must do more and more and the results will be achieved only with pain and tiring sessions in which we challenge ourselves to reach the limit. Neither of these two approaches to physical activity is of great help in promoting the pleasure of carrying out an activity without any other purpose than the desire to be physically and mentally fit and being at ease producing positive effects on one’s well-being, which are momentary but also lasting over time if carried out continuously. To motivate us to undertake and maintain this type of path it is important to know what we tell ourselves. Here are 10 rules, which represent 10 ways of doing that if acquired could support the choice and maintenance of a physically active lifestyle . Published on January 21, 2019 in Generale. 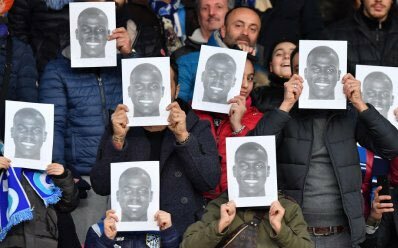 0 Comments Tags: diritti, Francia, sport per tutti, UISP. Secondo il primo barometro nazionale delle pratiche sportive il cinquantadue per cento dei francesi sopra 15 anni praticano sport almeno una volta alla settimana: la ricerca è sviluppata da Injep-Istituto nazionale della gioventù e dell’istruzione popolare e Credoc-Centro di ricerca per lo studio e l’osservazione delle condizioni di vita. La percentuale dei praticanti sale al 75% tra i 16-25 anni secondo un’altra indagine, presentata al Ministero dello sport dall’associazione UCPA. Se i giovani preferiscono il body building e il fitness, di fronte al calcio e alla corsa, sono la corsa e la camminata le più amate dai francesi (40%), davanti alle “attività di fitness” e alla palestra (32%), seguite da sport acquatici e nautici (27%). “Questo barometro è uno strumento che ci permetterà di valutare la pratica sportiva dei cittadini francesi ogni due anni, non ogni dieci anni come prima – ha detto Roxana Maracineanu, ministra dello sport francese - Sarà una bussola per guidare le nostre politiche pubbliche e intercettare le popolazioni più lontane dagli sport, come le donne o le persone con disabilità”. Published on January 14, 2019 in Corsa and Generale. 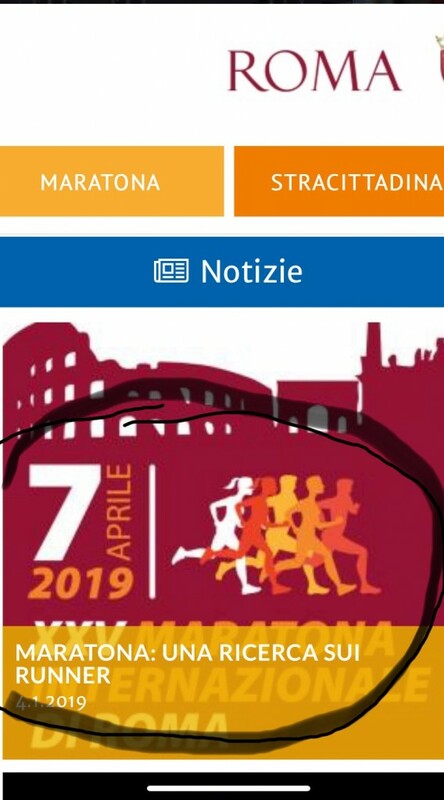 0 Comments Tags: Fidal, maratona, motivato, ricerca, Roma, runner, Track&Field, training. If you are a runner, take part in this research carried out by Italian Track&Field Federation to learn how you train and what are the main reasons of your involvement in this sport. Click on the figure and go to the page where you will find the questionnaire. Take part in getting to know the world of run lovers. Too often athletes do not believe that in every competition there are positive but also negative moments and that this is condition happens very frequently. Not foreseeing the difficulties are easily panicked, causing a worsening of their performance. Published on January 13, 2019 in Allenatori, Calcio and Generale. 0 Comments Tags: stadio, UISP, Vincenzo Manco, violenza. Published on January 9, 2019 in Allenatori, Generale and Stress. 0 Comments Tags: esercizi, età, fitness. Published on January 9, 2019 in Allenatori and Generale. 0 Comments Tags: edizioni Pozzi, ferruccio antonelli, movimento. Published on January 9, 2019 in Generale, Mental coaching and Stress. 0 Comments Tags: APA, psicologi, psicologia, psychologist, sport.